Specifications are something that I haven’t seen on a phone before: Nokia PureView has a 41 MegaPixel sensor, Carl Zeiss lens, 1080P Video recording with ability to handle 140dB sound levels without distortion! Pureview Image Technology helps with photo use. Sensor size is also much larger than what’s on the regular point and shoot cameras…And where are talking about phone here! I’ve seen some bad marketing attempts before, but Nokia doesn’t even seem to try with this one. Maybe it’s because Microsoft doesn’t allow it? PureView technology should be come with the upcoming Microsoft Windows 8 phones later this year. I can’t wait! 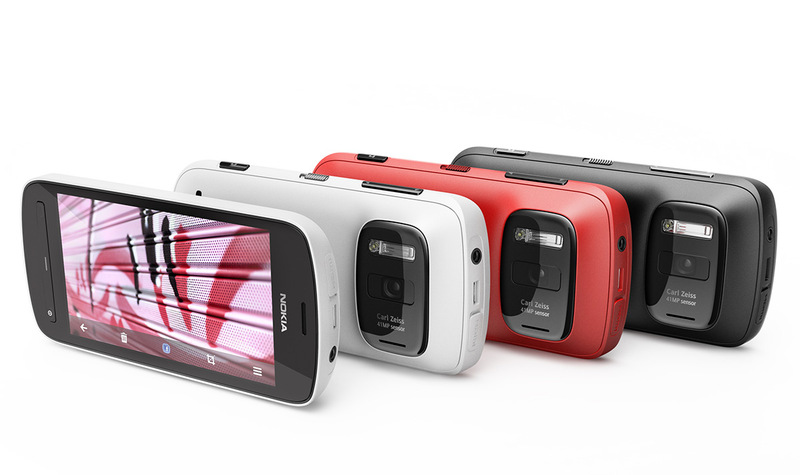 Where to buy Nokia 808 PureView? I don’t know. Maybe try Nokia 808 PureView @ Amazon.com and Nokia 808 PureView @ Amazon.co.uk or your nearest phone dealer. Support the Presidents of the USA blog: Visit iHerb.com, and get your 5 dollar discount from your first your order. Coupon code gets added automatically into your shopping cart.